The Borrowdale valley is a very popular tourist destination, with the small villages of Rosthwaite and Grange. It is a very picturesque valley close to Derwentwater, and Keswick. . 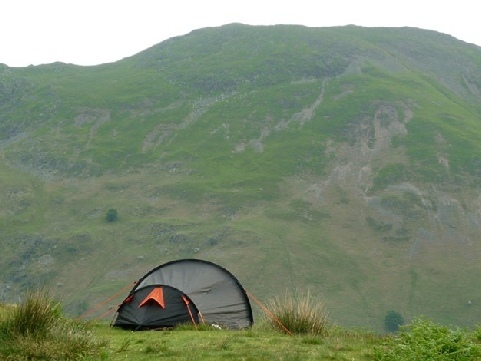 The area around Borrowdale provides a good range of camping and caravan sites as well as a great selection of attractions and things to do. 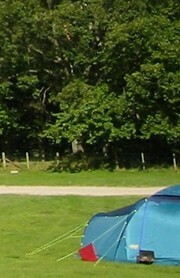 Check out the key information on the right and then explore the Borrowdale camping and caravanning sites listed below. Attractions: .One claim to fame for the area is that it was at the nearby Seathwaite fell that graphite was first discovered by some local Shepherds, and this lead to the development of the pencil industry in Keswick. The Cumberland Pencil museum is there to record this and many other interesting facts. To the north-west lies the Whinlatter Forest Park, with a range of attractions including forest trails, adventure playgrounds, and an excellent cafe and visitor centre. Keswick also provides an excellent range of places to eat as well as further attractions and shops. Fells: The Borrrowdale valley also provides some excellent walks. The miles of footpaths on the fells and lakeshore make it a great place for walkers.